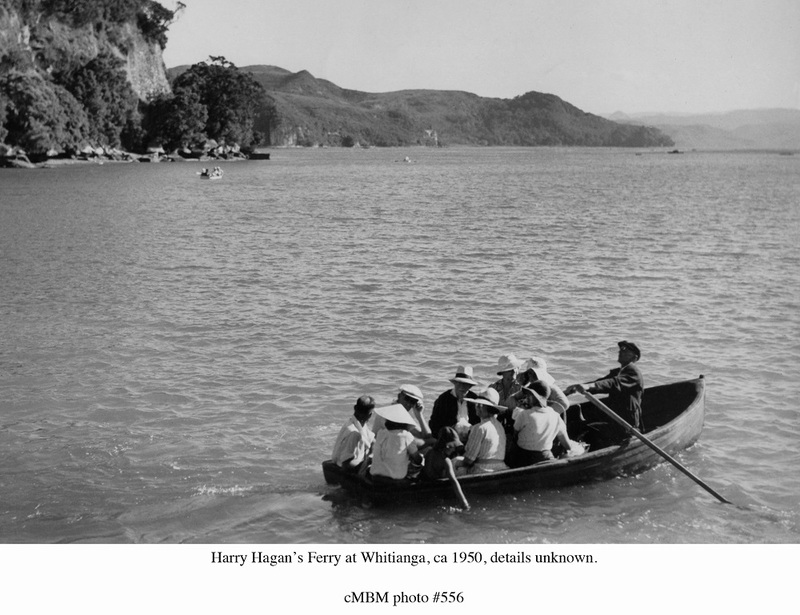 The ferry service in Whitianga has operated for over 120 years since its beginning in 1895. 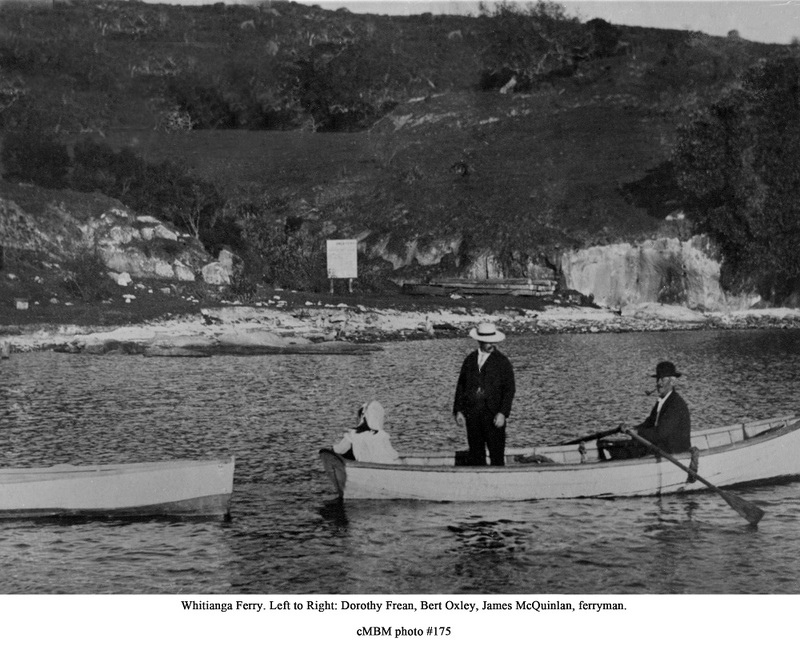 Many individuals rowed themselves and others across the river before an actual ferry service began. 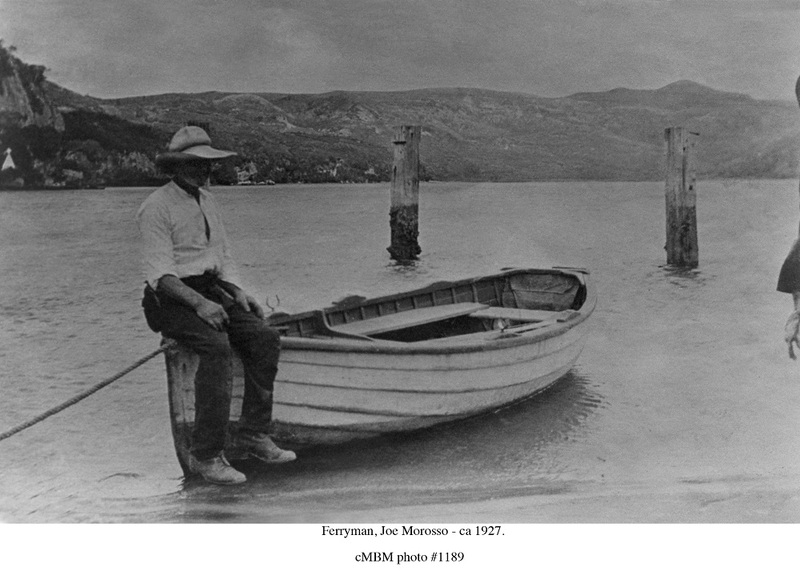 It was first officially started by Neil Harris, who rowed people and livestock across the river for a fee. 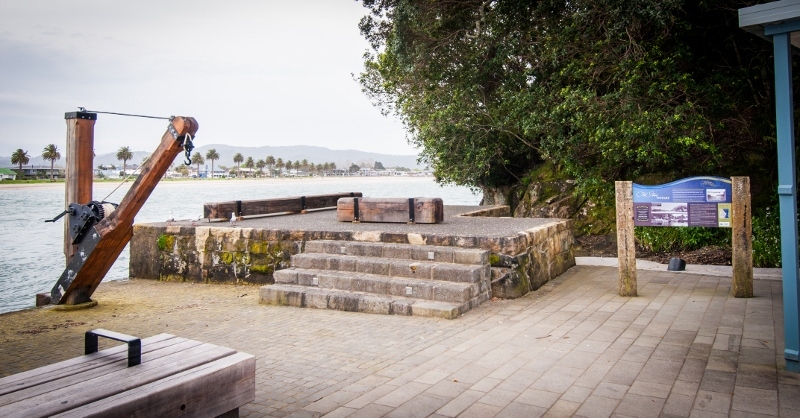 The stone wharf located on the Ferry Landing side of the river was built in 1837 and is reputed to be the first stone wharf built in Australasia. It was commissioned by Captain Ranulph Dacre, a timber merchant who owned a trading post and ship building yard in the area. The stone used for the steps were obtained from a nearby source and were fashioned by local unskilled labour. 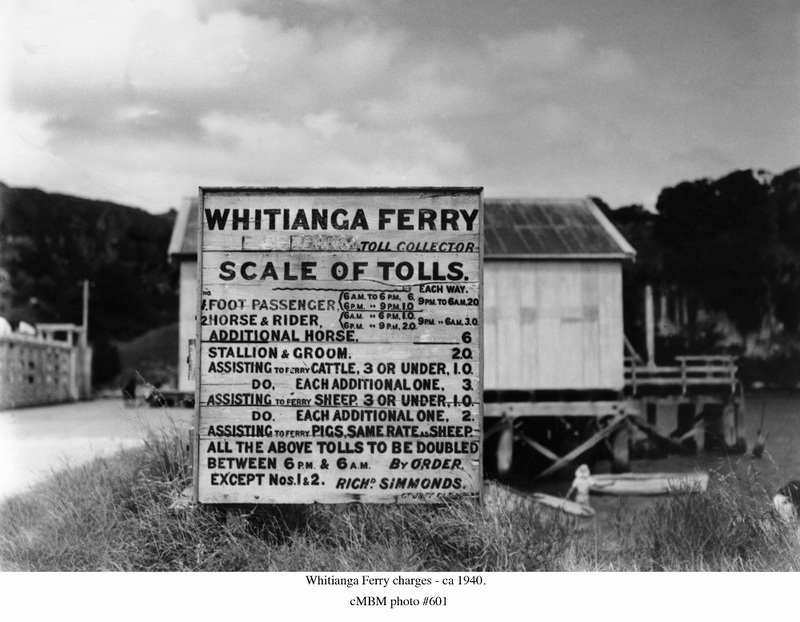 The Whitianga (town side) wharf was first built in 1882. The Stella B ferry (pictured here on the far right) was built to replace a ferry that washed away off its mooring never to be seen again during the same night as the Wahine tragedy in 1968. Stella B was retired from service in 2015. 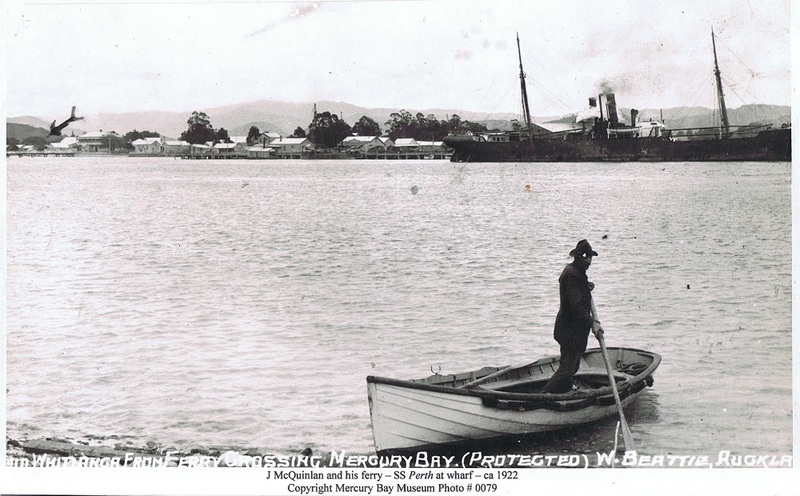 The Mercury Star (seen here in the left hand picture) was named after the bay and was built by Whangarei Engineering in 1985. 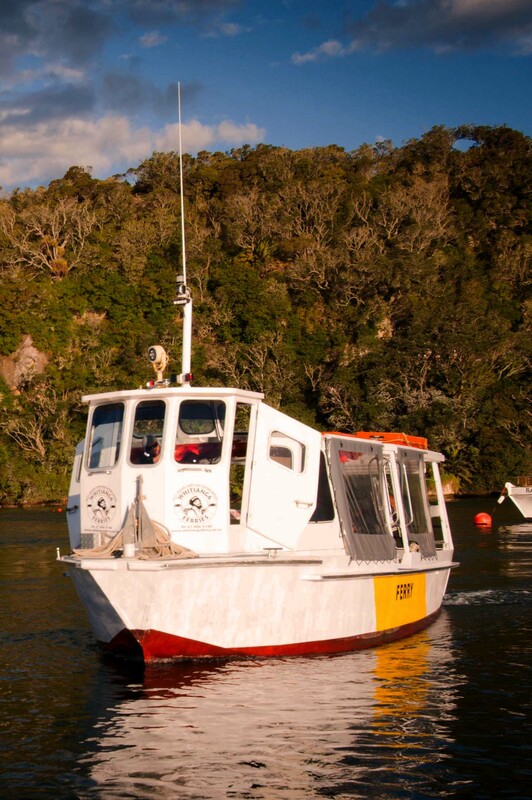 It was specifically designed to operate in shallow waters for use as a ferry and river cruise vessel in Whitianga. In August 2015 a new 63 seat aluminium ferry was launched. 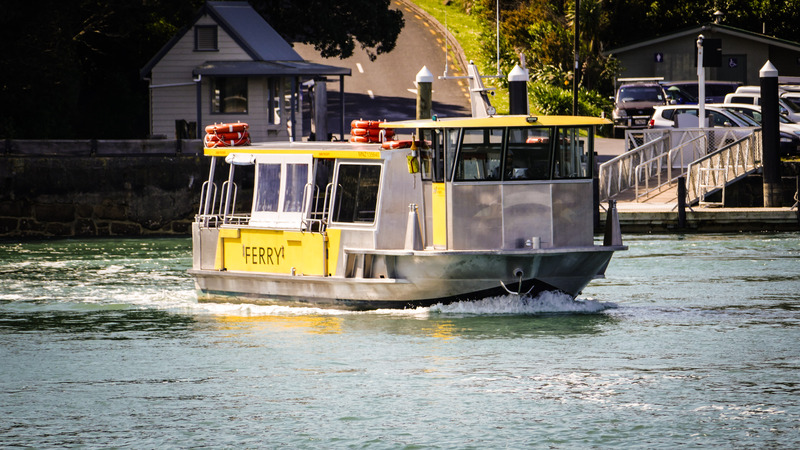 This new ferry has been designed to easily allow bicycles, E-bikes and wheelchairs onto the ferry with same level access as the loading dock on both sides of the estuary. 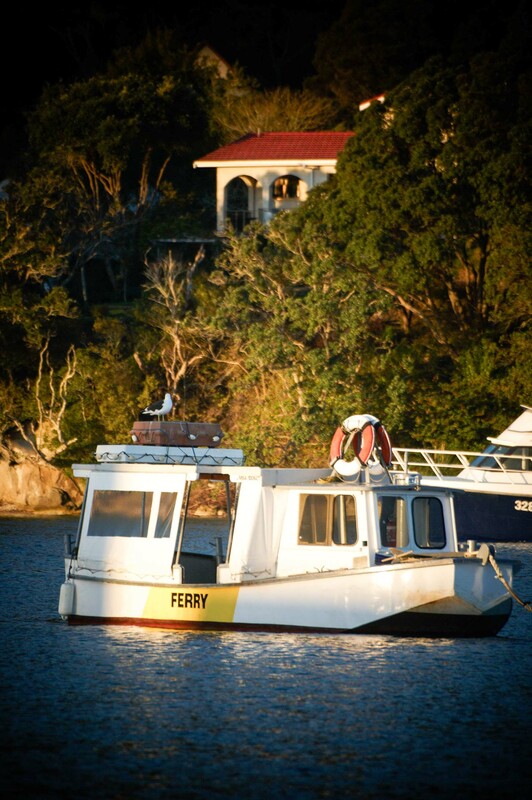 In March 2018, Jeremy and Louise took over as the new owners of the Whitianga Ferry. 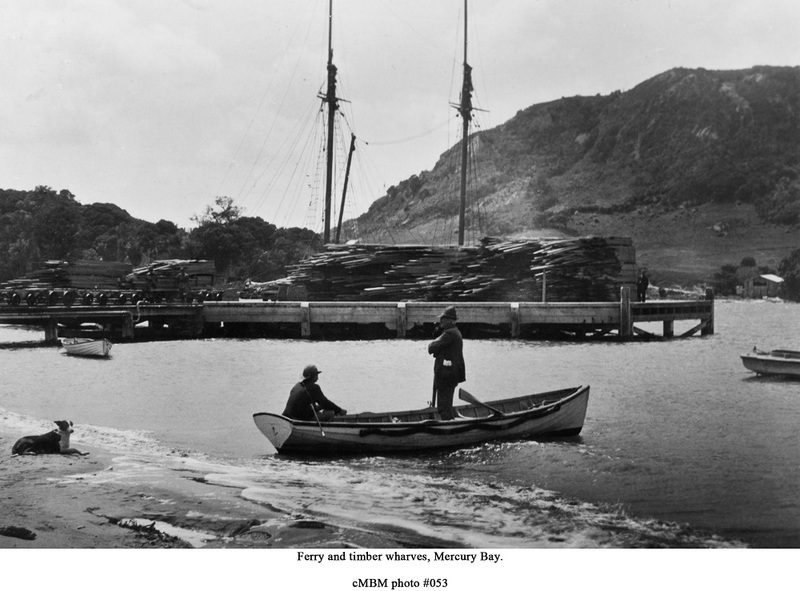 As well as having a great love for the ocean, Louise is in fact the great great great granddaughter of Captain Ranulph Dacre, the timber merchant who commissioned the Ferry Landing wharf to be built.